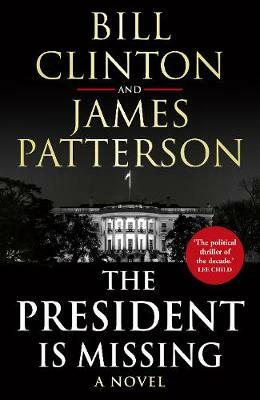 In an unprecedented collaboration, James Patterson and President Bill Clinton have joined forces for an incendiary thrill-ride, told with gripping factual accuracy only a former President can bring. "Working on a book about a sitting President — drawing on what I know about the job, life in the White House, and the way Washington works — has been a lot of fun," Clinton revealed in a statement. "And working with Jim has been terrific. I've been a fan of his for a very long time." The President Disappears. the world is in shock .. what has happened to him what is he doing was it his choice to go or was he taken!